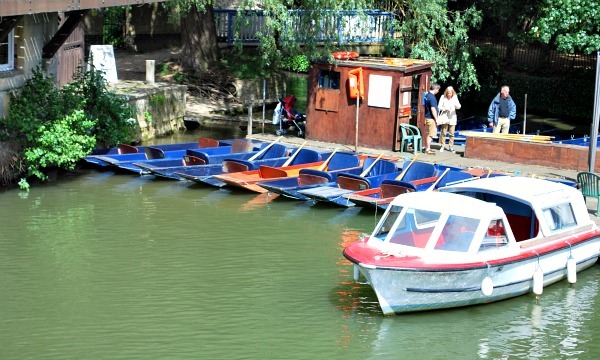 One of the most loved activities in Oxford is boating! 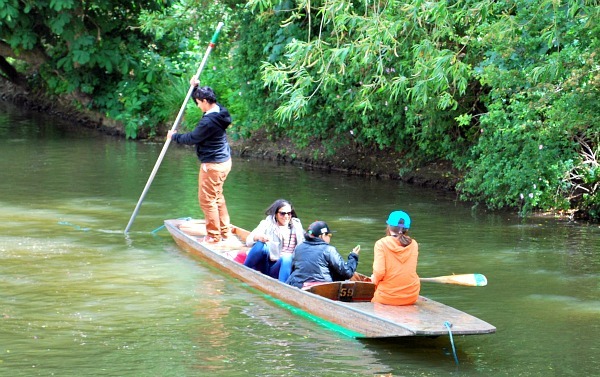 The River Cherwell is an ideal place to go punting as it’s a calm, slow flowing tributary for the Thames. Punting is a big draw for tourists and locals, especially when the weather is fine. You can hire punts either at Magdalen Bridge or Folly Bridge and you don’t need any experience to give it a go. Punting on this route takes you through some lovely meadows belonging to the colleges and there are some nice views of Oxford along the way. The boat hire hut will give you a few tips, but basically it’s about balance and using the long wooden pole to move you along. The key thing is not to get the pole stuck in the mud on the river bed – so don’t push down on it too hard. If it does get stuck, you have two choices. Hold on to the pole and get wet, or stay on the boat and have no way to get back! It’s not unusual to see very wet people, but most of the time things go smoothly. If you don’t want to take the risk, you can hire a rowing boat instead. 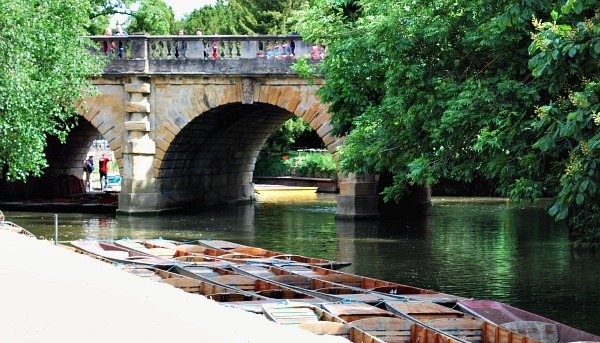 Punts and rowing boats generally cost around £20 per hour (2018 prices). 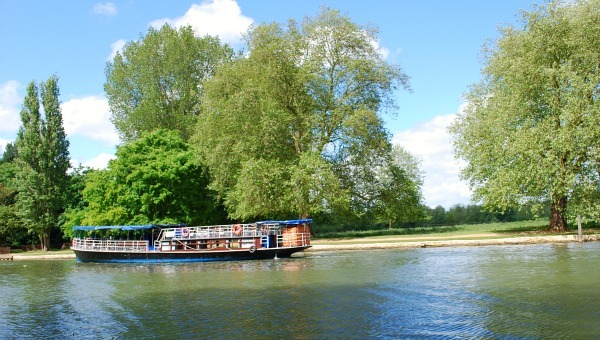 If you’d prefer to sit back and let someone else navigate the river, you could opt for a river cruise (pictured above). A 30 minute Oxford Sightseeing Cruise taking in some of the sights of Oxford from Folly Bridge costs around £8 for adults (2019 prices). These depart regularly in the summer months – look for the sign board by the bridge for latest cruise times. There are a number of other cruise options too, including a 2.5 hour Oxford Picnic Cruise which includes a gourmet picnic lunch. If you want to watch some impressive rowing, the university boathouses all line the River Thames. From Folly Bridge, take the riverside path towards Christchurch Meadows and you’ll see the boathouses after a 5 minute walk. Most times of the day, there are rowing teams on the water and it’s a pleasant walk on a nice day along the path. Watch out for cyclists on the path though who are usually in a hurry to get where they want to go. You may also see some of the rowing coaches who cycle or run along the path shouting instructions to their rowers.